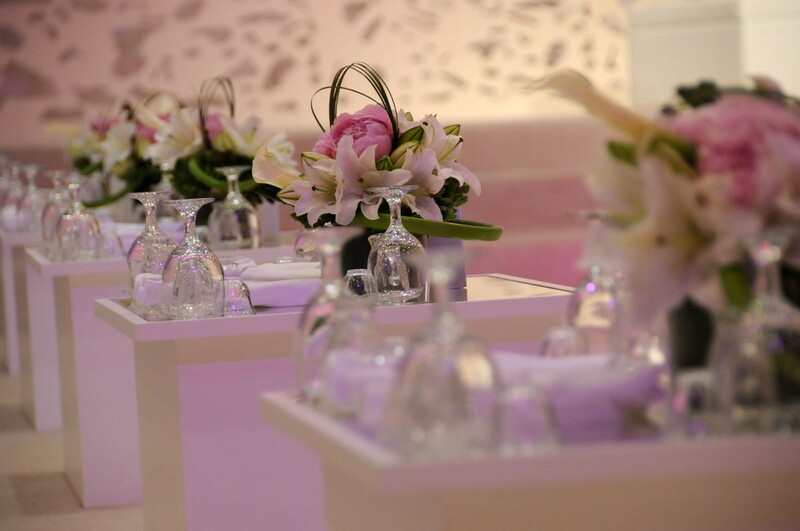 Larissa is an establishment which opened its doors of inventiveness in 1994. 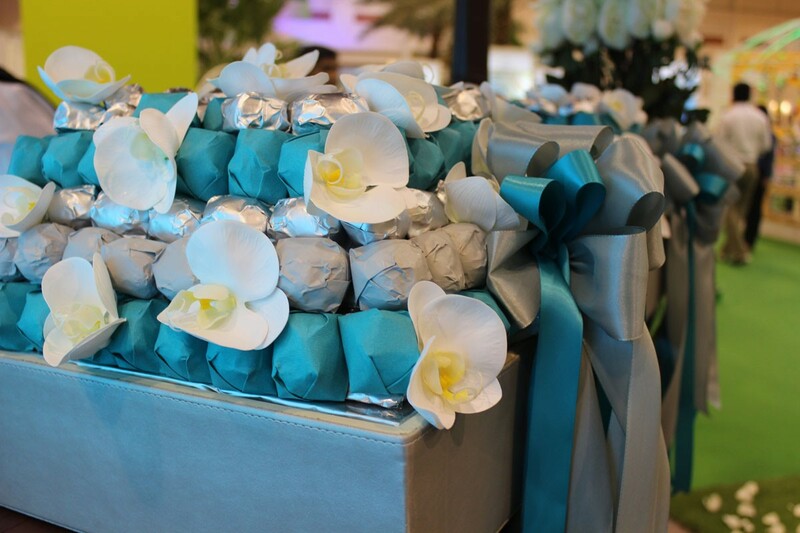 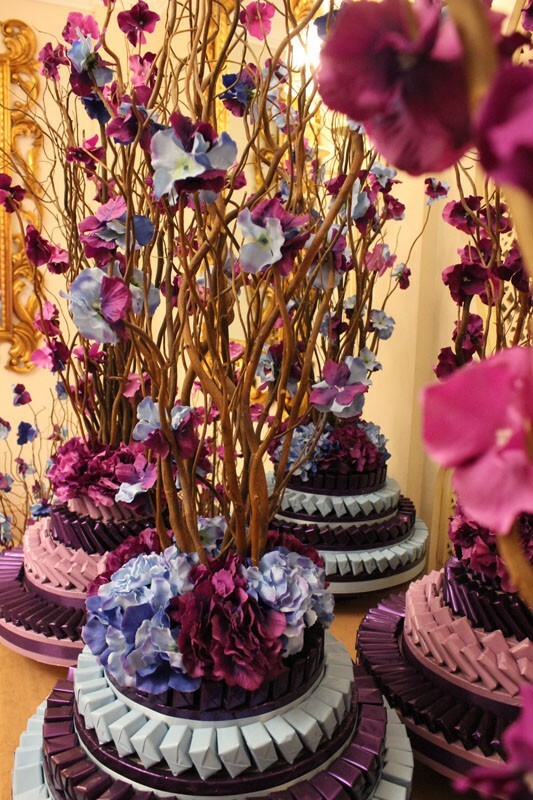 Our vision is to establish Larissa as the provider of the finest flowers, gourmet chocolates and luxury gifts. 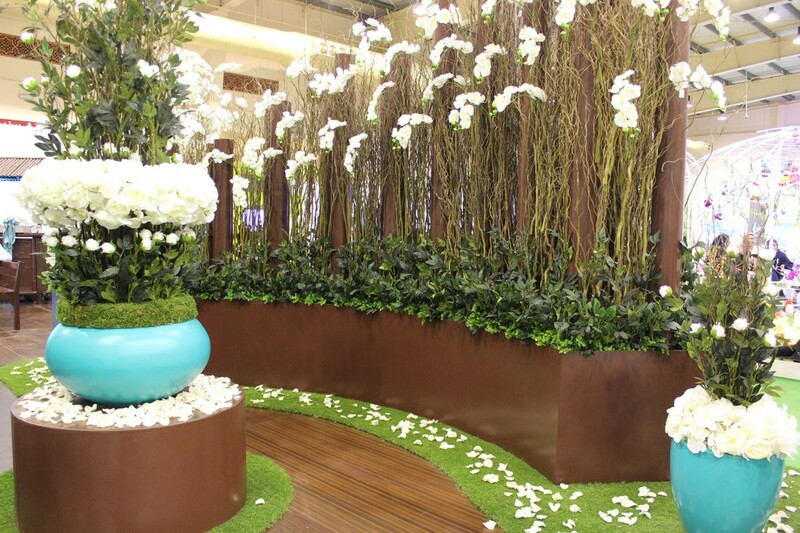 We aim to expand more broadly in the nearer future by having more branches within Bahrain and more shops within the GCC. 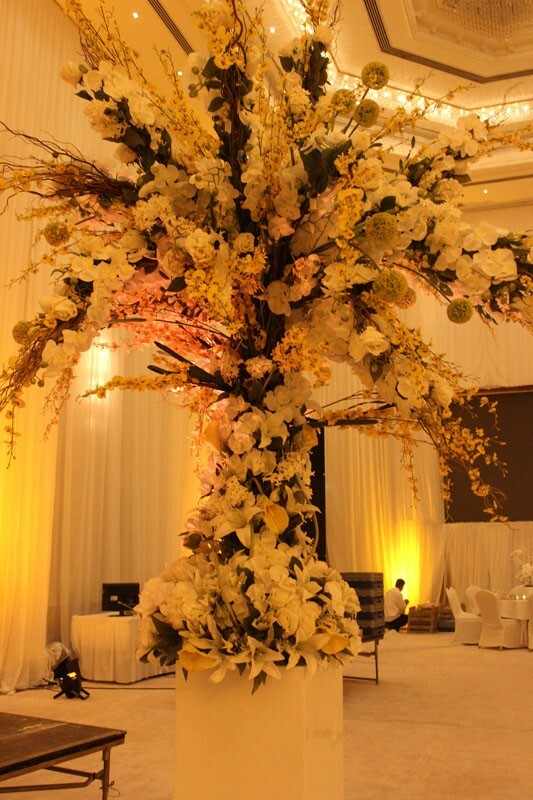 Moreover, our mission is to have a respectable ongoing business that continues to serve as an industry leader. 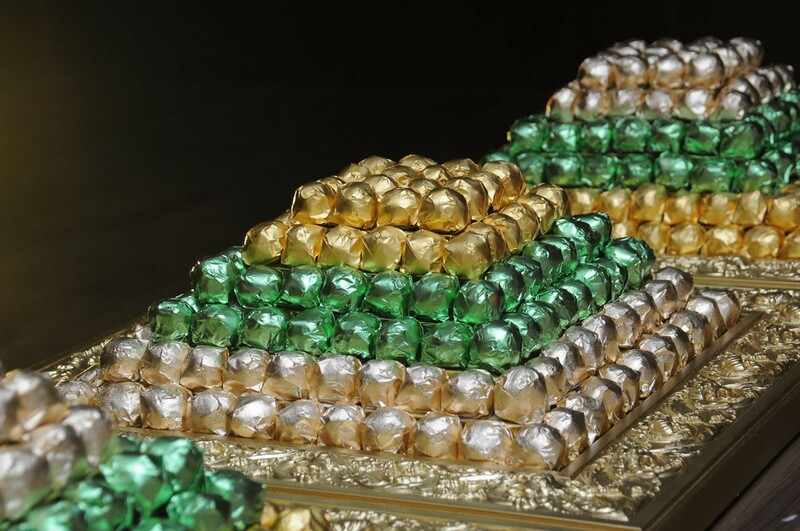 Our hand-made and personally picked array of gourmet chocolates spring you with the most exquisite tastes that makes your taste buds rave for more. 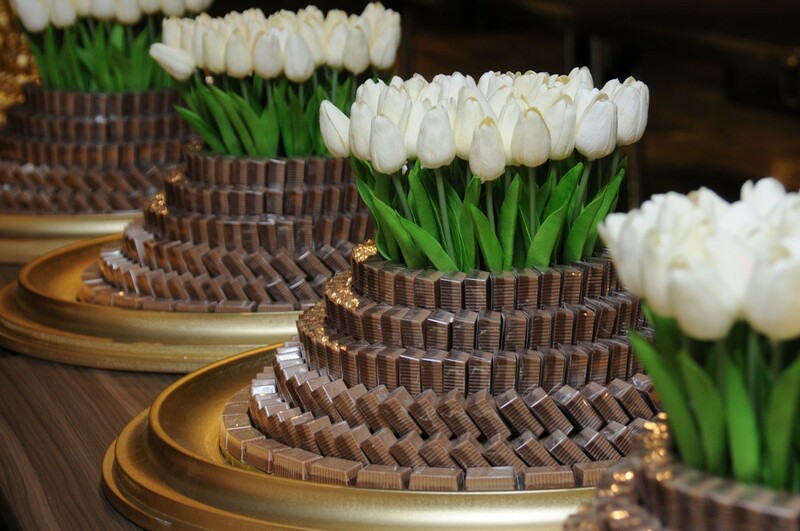 Our chocolate is exported from the chief cities of chocolates around the world, ensuring the best quality. 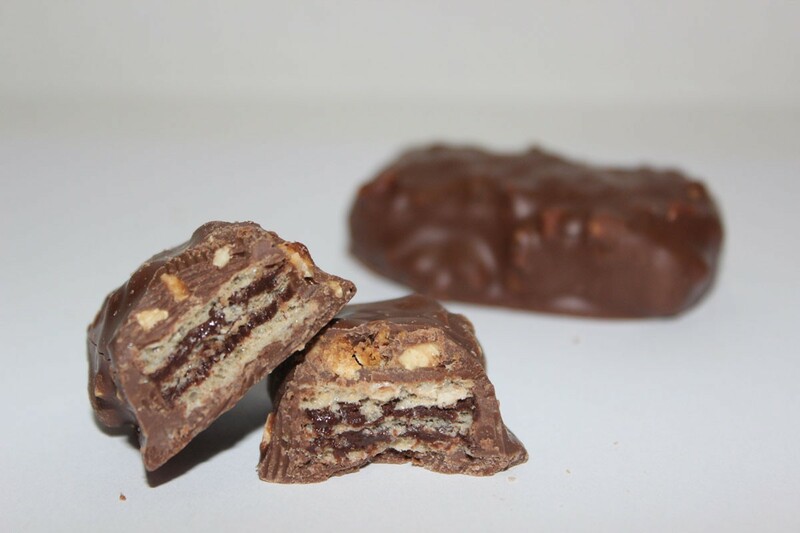 From our clean wrapping to our wide selection and on to our delicious chocolates, you will not be disappointed. 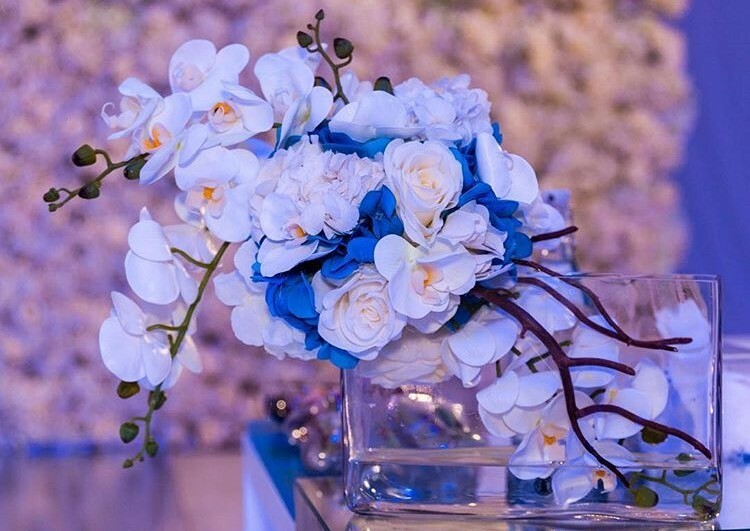 Larissa offers a broad variety of flowers that have a maintainable life span that would continue to add beauty to your domicile. 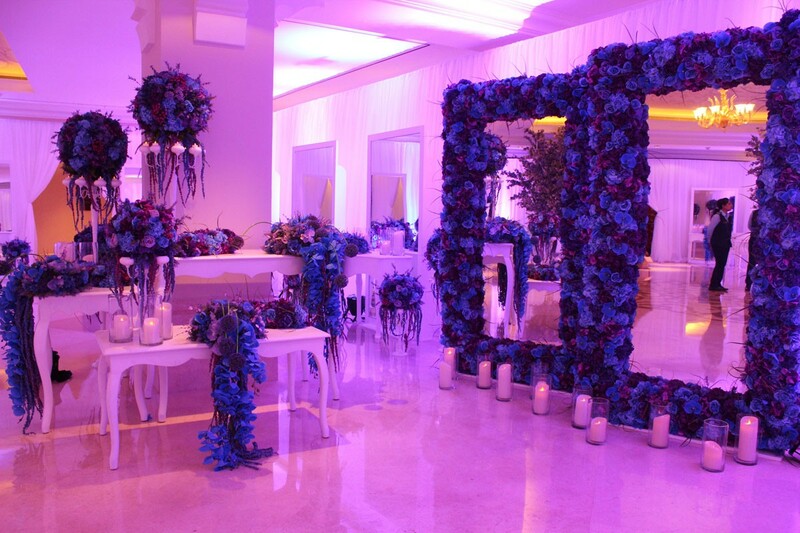 Other than offering the flowers, Larissa’s team of specialists also offers you art within your selection. 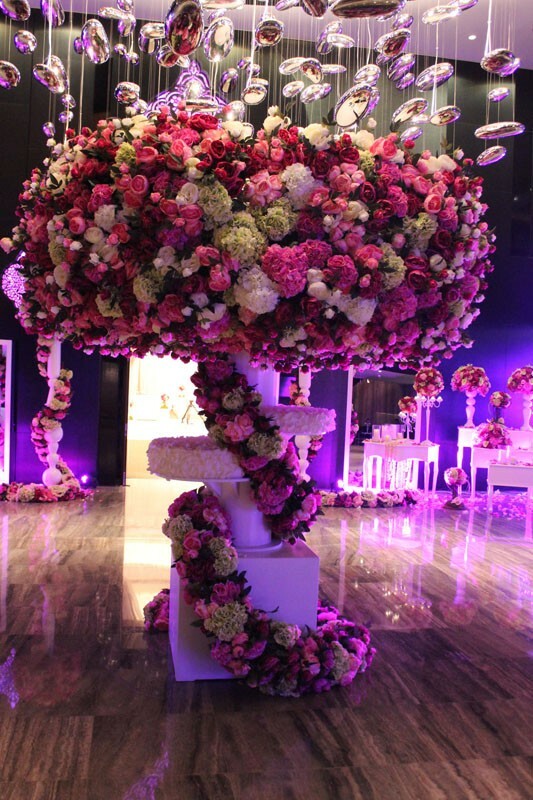 We can transform your flowers into astounding bouquets within your budgets. 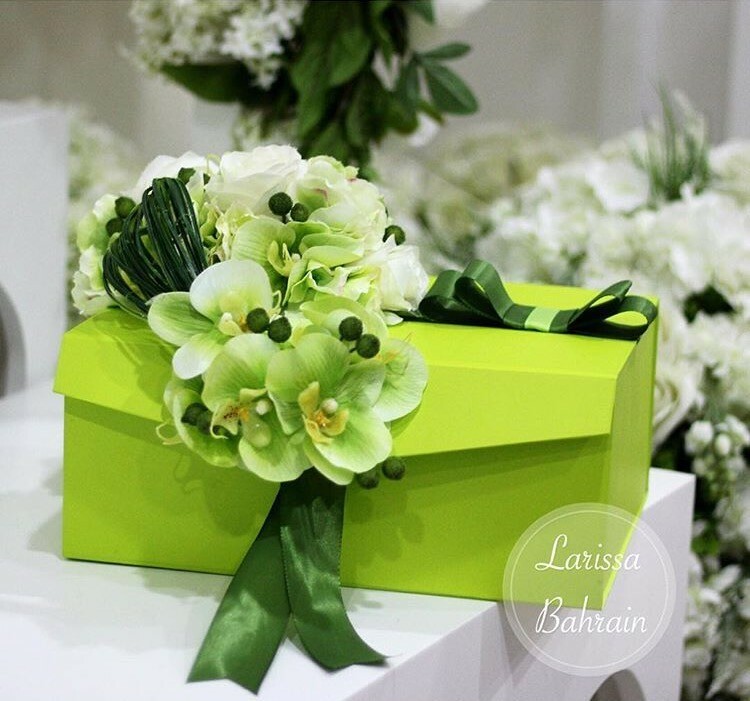 Our creatively made bouquets are known to have a special touch which acts as Larissa’s trademark, giving you the full service. 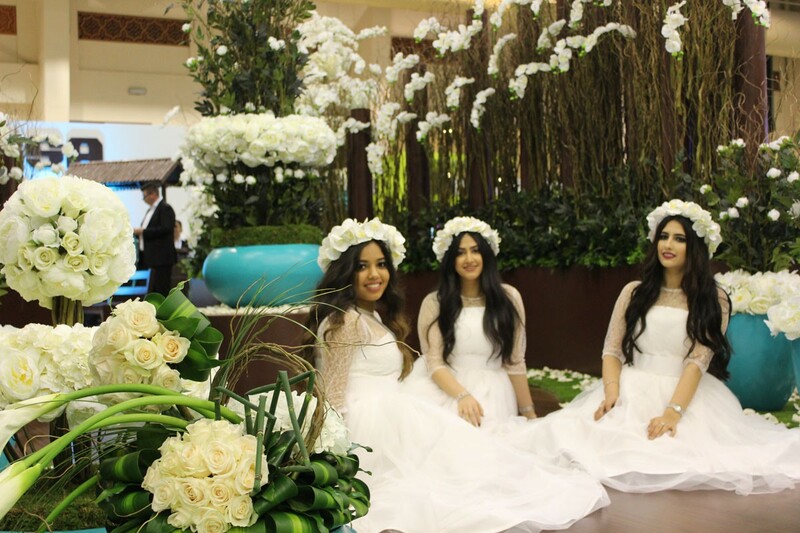 We look to the future of Bahrain with a rosy outlook, celebrating the happy times and making the good times great.